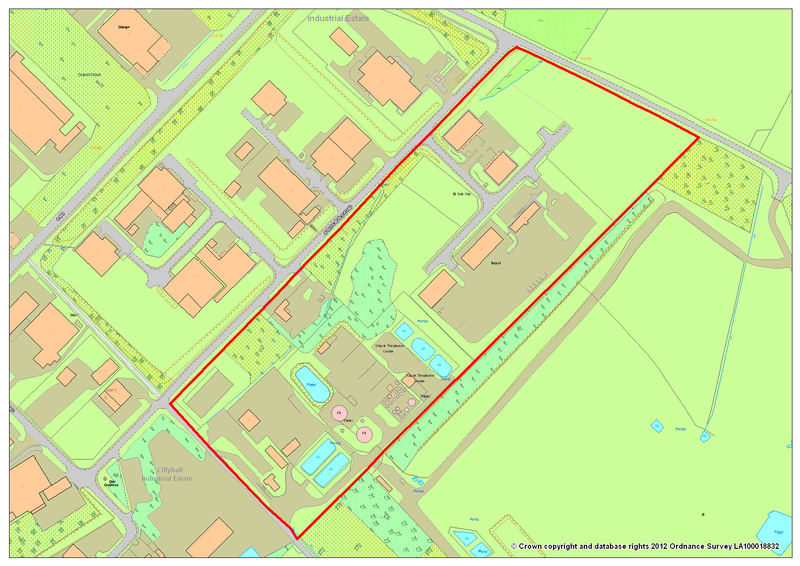 The Lillyhall Local Development Order was adopted by Allerdale Borough Council on 10 April 2013. It expired on 11 April 2016. The aim of the Lillyhall LDO was to stimulate developer interest in the estate and support the objectives of both the West Cumbria Economic Blueprint and the Allerdale Local Plan. Both identify the Lillyhall Estate as having a significant role to play in revitalising the local economy and creating new employment associated with the nuclear and renewable energy sectors. Reducing the financial and time costs associated with submitting planning applications is one way in which new investment could be induced. The LDO modified the nationally prescribed permitted development rights to allow the construction of larger industrial, warehouse and office buildings within areas of the estate without the need for planning permission. The provisions of the LDO allowed the construction of new industrial, warehouse and office buildings of up to 1,500 square metres gross internal floor space without the need to submit a planning application.